Did you know that nearly half of US workers feel underappreciated? You may be thinking to yourself, "no way that my employees feel that way," but chances are, some of them do. Think about all of the employees you have. Do you get the impression that some of them are unmotivated, disgruntled, disengaged, or frustrated with their work? You may think that your employees' attitude toward their work is their own problem, or that it's just a phase that they'll get over. But the truth is, this is your problem too. More often than not, when employees are dissatisfied with their jobs, their performance starts to drop. This can have a huge effect on how you look as a boss and on your company as a whole. Luckily, there are things you can do if you get the sense that your workers feel underappreciated. You can start doing things that demonstrate that you recognize your employees' and work. What sort of things are we talking about here? 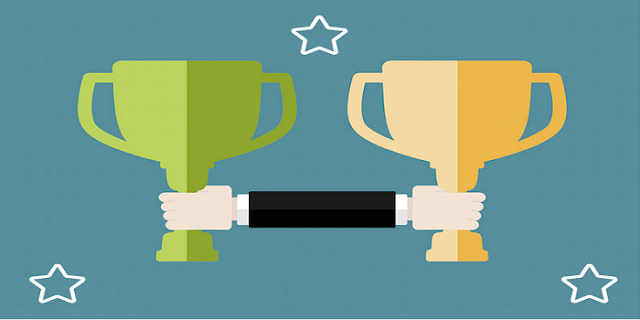 Read on to learn about the top employee recognition ideas. 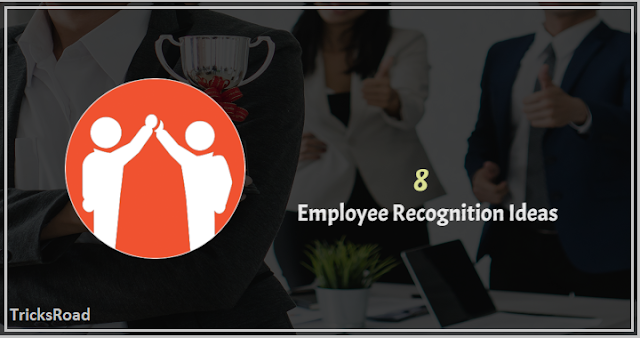 These employee recognition ideas will help you keep your employee motivated and encouraged to give their best. Before you start doling out gifts and bonuses, you should survey your employees via email to ask them what recognition ideas resonate with them the most. If you are taking only one approach in recognizing your employees, chances are you're missing the mark when it comes to how you recognize the others. You will be surprised by some of the answers that surface when you ask your employees how they like to be recognized. Plus, just asking your employees for their opinions on the matter is something they'll appreciate. A lot of employees aren't into the idea of public recognition. If this is the case with some of your employees, you should take them out for a private lunch with just the two of you instead. This will help to foster a meaningful conversation that will give you the chance to show your appreciation for an employee in a private setting. And if you want to take it one step further, allow your employee to pick the lunch spot! When it comes to employee recognition, a lot of companies stick with the tried and true method of giving their employees a certificate of appreciation along with the boss giving a short speech of gratitude in front of their coworkers. While there's nothing wrong with this method, it can get a little old and feel a little boring. Plus, most of your employees are just going to toss that paper in the trash. Instead, we suggest thinking outside the box by giving your employees experiential awards instead. This could be anything from a skydiving session to a wine tasting to a rock climbing lesson. Experiential awards are fantastic because they're something that your employee will remember for a long time. Plus, an experiential award, if chosen correctly, is usually something that people have wanted to do for a while, but didn't because they felt like they couldn't justify spending the extra money. Are you looking to show appreciation to your whole staff, and not just one employee? If so, a catered meal is the way to go. If you already do catered meals for your company, find a way to make this one extra special. For example, you could add a popcorn stand or a s'mores bar to the event. Or, you could order from a variety of your employees' favorite restaurants instead of just picking the standard one you always order from. This is another great idea for companies who are looking to treat their whole staff. Sure, you probably already go out for weekly happy hours, but your employees are probably used to this and no longer see it as a form of employee appreciation. That's why we suggest shaking things up and scheduling a fun employee outing instead. Some fun activities worth considering are bowling, laser tag, karaoke, or an outing to a professional sports game. If the event can cut into the regular workday a bit, which will be even better in the eyes of your staff! If there's one thing every employee will appreciate in your office, it's some surprise time off. You can use this as an added award for whoever wins employee of the month, or if you can afford it, you can give your whole staff some extra time off. One boss recently found a way to close down her entire shop and take all of her employees and their families to Disney World. If giving all of your employees extra time off is something you can swing, trust us, they'll never forget it. 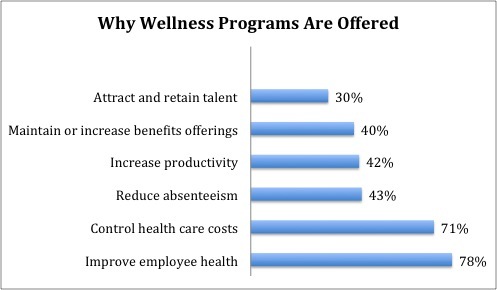 Employee wellness is a hot button topic right now. 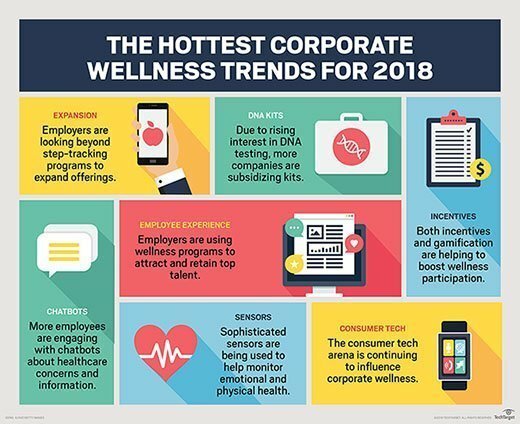 To show your employees that you appreciate their work and that you care about their health, we suggest scheduling some sort of wellness day. As we said earlier, most employees end up tossing out paper awards for the employee of the month or employee of the year. To show your employees you care, we suggest stepping these awards up a bit. For example, instead of paper, you could hand out plaques or trophies. You can find more info here about doing this. As you can see, there are many things you can do to show your employees appreciation. 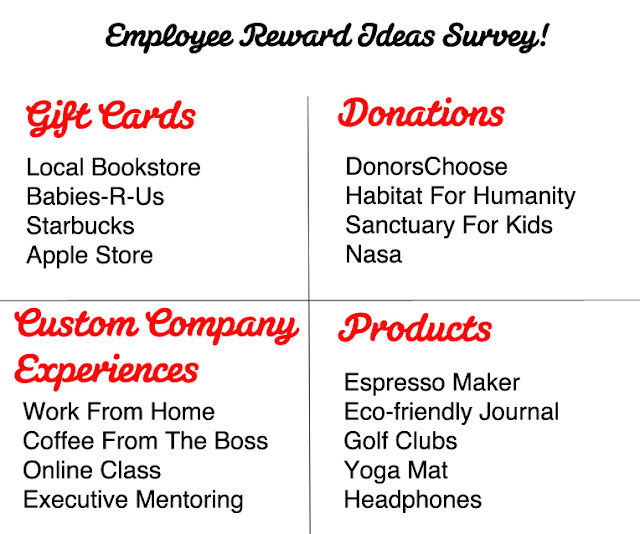 If you have any questions about these employee recognition ideas, or if you've used one of these ideas successfully, please drop us a comment below. And, if you are looking to hire new employees, then check out these questions to ask potential candidates.